fast delivery. received in 3 days. 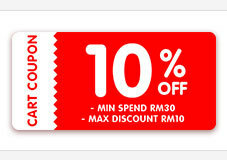 worth to buy with voucher. expired on jan 2021.